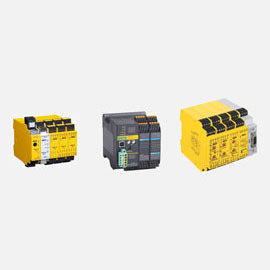 Seagate can offer full safety control needs from the Sick Safety relay line. 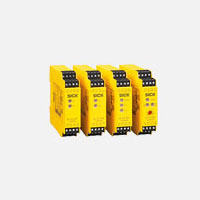 From simple emergency stop or interlock relays, to two-hand control relays. Full programmable relays for multiple light grids, scanner, emergency stop switches, and interlocks. 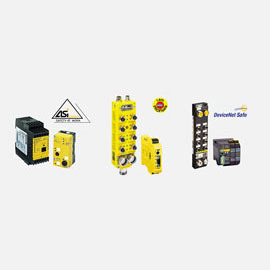 These safety controllers can provide information over Profi-bus or Ethernet. Contact Seagate today to help pick the correct safety relay for your application!